To celebrate the beginning of The Great British Beer Festival, we decided to have a look into the wacky and colourful world of unusual beer names. A tiny bit of googling throws up a whole host of hilarious, cheeky and downright unbelievable names. In the world of independently brewed beer and ale, it seems it’s the wackier the better. Here are a few of our favourites. Tickle Brain Ale – Named after the Tudor word for a strong ale, this lives up to its name as it weighs in at a hefty 8%! Nessies Monster Mash – Perfect for monster spotting – this sweet and malty beer is vegan friendly. Wonkey Donkey – A fruity, malty amber bitter which is as hoppy as its namesake. John Willies Manchester Champion Beer – This 5% beer would be our tipple of choice if ever visiting the rainy city. Waggle Dance – This popular beer with a honey aroma is named after the dance a bee does to alert the hive to a source of nectar. Hello My Name is Ingrid – This is a Double IPA (a stronger Indian Pale Ale as it has double the hops) and is described by the brewer as Bergmanesque. It’s fruity, tart and strong at 8.5%. Christmassy beer names are also quite popular – but as it’s not Christmas yet, here are just a select few – Red Nose Rein Beer, Yellow Snow and Seriously Bad Elf. 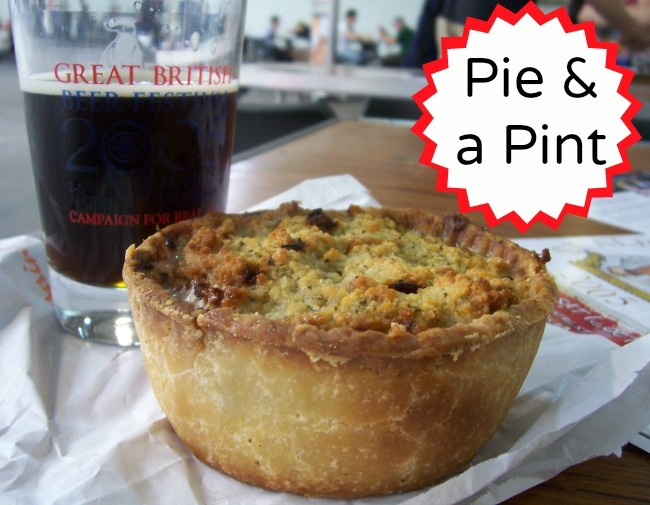 We hope you’ve enjoyed our brief visit to the weird world of beer names, why not raise a glass this week and toast those creative brewers who’ve given us a laugh – a pie has got to be the perfect accompaniment. What strange beer names have you come across? Images via Markj78, John Lees, IZATRINI.com, spacestation, Andrew Fogg, Christer Edvartsen and Andrew Bowden via Flickr.